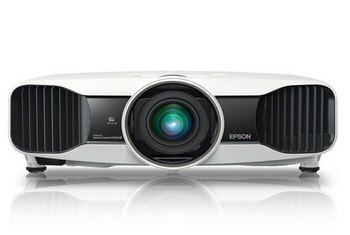 This projector's stellar contrast is assisted by an impressive Dynamic Iris feature. The DLA-X500R puts out an image that is bright enough for you to leave the room lights turned on. 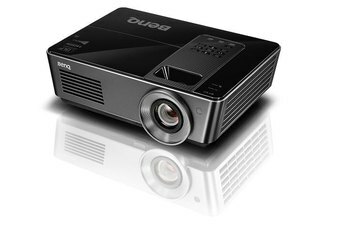 The DLA-X500R's impressive light output, contrast and detail carries over to 3D, where images display minimal crosstalk. 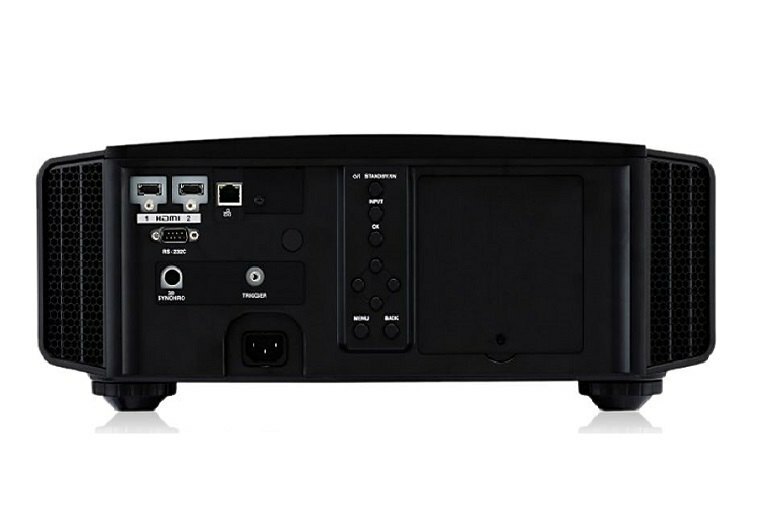 Although it can accept a 4K input signal, the DLA-X500R's e-Shift feature displays psuedo-4K rather than the real thing. Some reviewers found the Dynamic Iris feature tends to crush highlights. High input lag on the JVC makes it a not-great option for gaming. 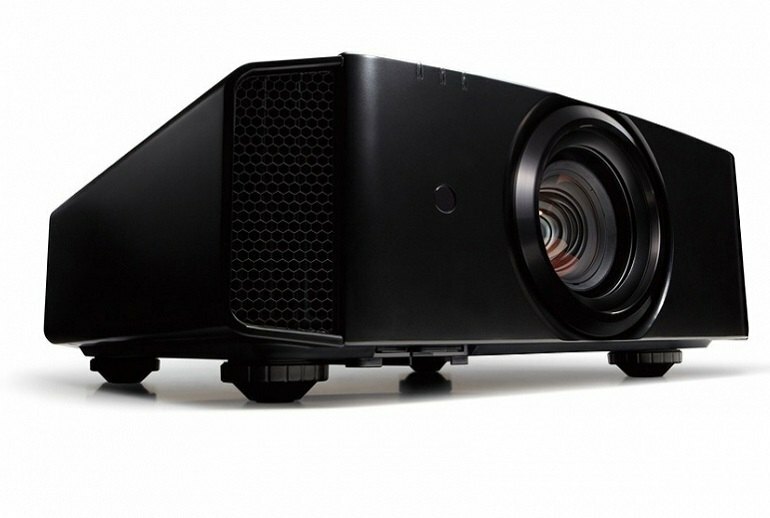 JVC's DLA-X500R is an impressive entry-level option in the company's projector lineup, beaming bright, high-contrast images with minimal crosstalk on 3D sources. While its e-Shift feature produces sharp and seamless images, what you're seeing is technically not 4K--which could be an issue when real 4K projectors are available for a few thousand dollars more. 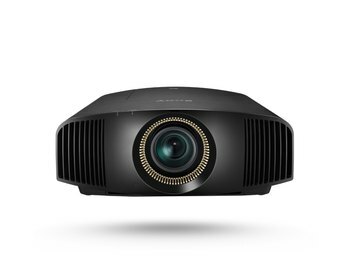 Still, the DLA-X500R continues JVC’s long-running streak of producing projectors that deliver highly satisfying big-screen images. 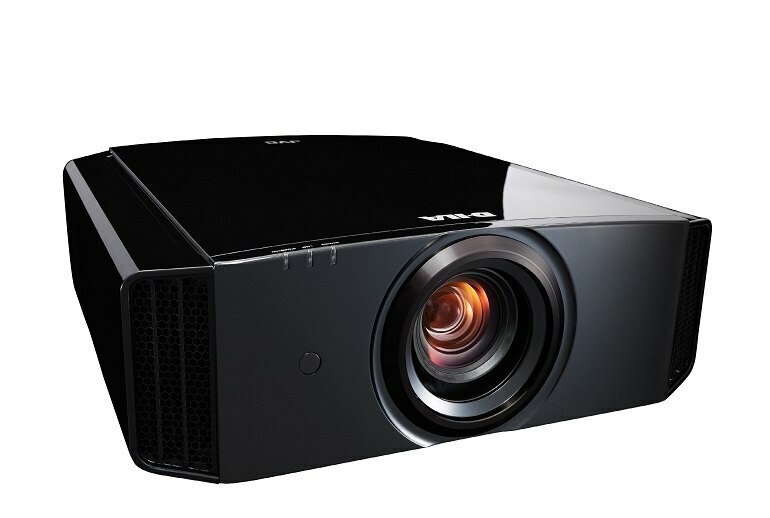 The JVC X500R is a member of the third generation of e-Shift projectors. With over a thousand lumens of calibrated light output and super-deep black levels, it can produce deep shadows and sparkling highlights with ease. While e-shift 4K doesn’t deliver a picture to rival a native 4K one, it does frequently improve on the look of normal Full HD footage. There’s clearly – especially on very large screens of 100in and more – a greater sense of pixel density when watching Blu-rays. JVC sent along the optional 3D emitter and glasses so that I could evaluate the projector's 3D performance, which proved to be excellent. The increased light output, combined with that great image contrast and detail, made for beautiful 3D imagery, and I saw no ghosting or crosstalk. 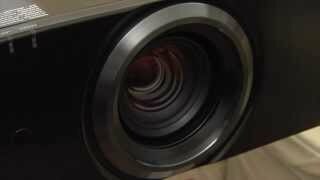 JVC D-ILA projectors have tended in the past to run a bit noisily, at least in 3D mode. But despite the X500 using a seemingly identical chassis design to its predecessor it actually runs impressively quietly, with the kick up in cooling noise for 3D now feeling minimal. Excellent. 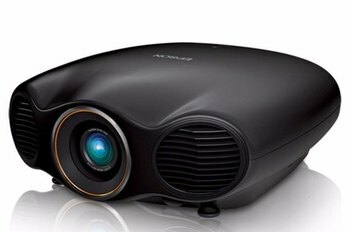 I can’t think of anything at this price point (and only a few projectors at higher prices) that I’d recommend more for overall performance. After sampling a few of our oft-used reference Blu-rays on the JVC X500R, the first description that popped to mind was how rich everything on screen looked. 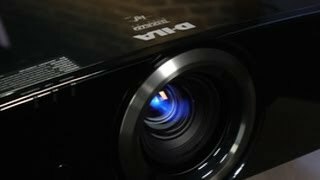 Contrast is on another level from any other projector I’ve seen to date. And that’s without the excellent auto-iris. Even in its native state, it was like watching a giant plasma TV in my theater.